What a great opportunity! excellent value for the price! 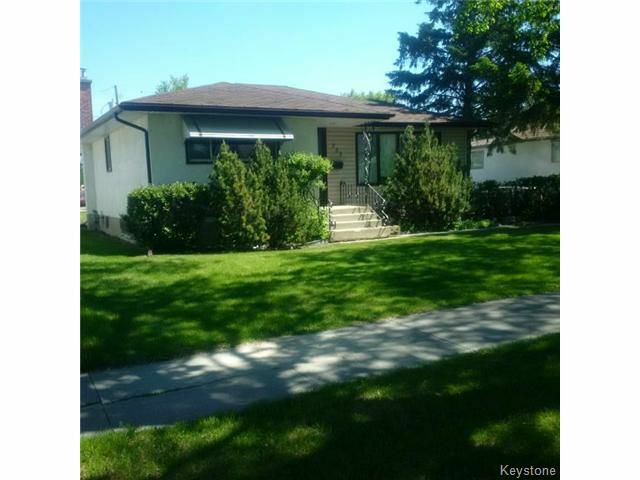 mid block on a short, almost dead-endsegment of the street....nice curb appeal..close to schools and parks... Big green lot. Single garage and shed. 3 large bedrooms, 4p bath, huge eat-in kitchen, hardwood floors, multiple upgrades: Furnace 2012, window, elec panel, hot water tank. needs some TLC but this is outstanding value! 80% of millionaires became so through real estate....get in on the MAIN FLOOR!